Having a large gap in your front teeth or anywhere else in your jawline is not cosmetically ideal. It can also hinder full functionality of your teeth. A dental bridge is a fixed (non-removable) appliance and is an excellent way to replace missing teeth to ‘bridge’ that gap. 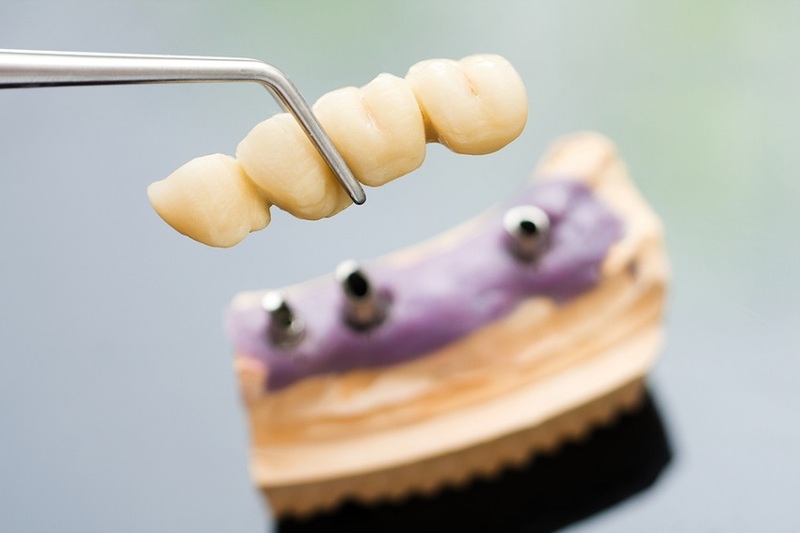 Need a fixed dental bridge in Las Vegas? Schedule a consultation with Dr. Medina today! Gap NOT Due to Missing Teeth? Is that gap just a space between your teeth? Invisalign may be the answer you’re looking for.